In the 1950s, critical agnostic, now Christian apologist, Josh McDowell set out to disprove the resurrection through historic research. Challenged by a fellow college student, he purposed to prove Christianity was a sham. In his own words: “I knew that if I could uncover indisputable evidence that the Bible is an unreliable record, the whole of Christianity would crumble,” McDowell said. 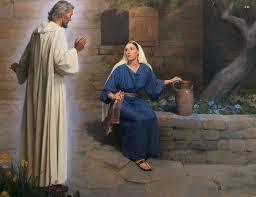 In the process he was born again finding there was more written about Jesus Christ than Alexander the Great. 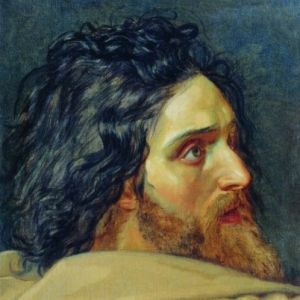 The testimony of Scripture and historic narrative proved to McDowell that Jesus Christ fulfilled the biblical narrative’s account of His crucifixion and resurrection. 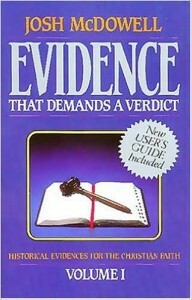 His 1972 book, “Evidence that Demands a Verdict”, documents his research. 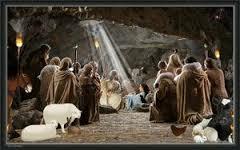 Now we are in the Christmas season that celebrates Jesus Christ’s birth. 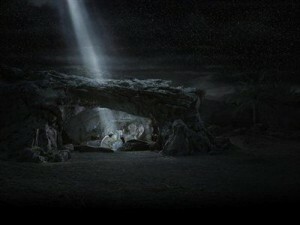 Jesus was conceived as a man, not by man, by the miracle overshadowing of the Holy Spirit. The virgin’s betrothed, Joseph, couldn’t understand his virgin wife’s miraculous pregnancy, so God gave him a prophetic dream to comprehend it. Christ’s earthly name was given the virgin Mary by an angelic messenger and was a direct fulfillment of prophecies in the Old Testament. In fact, McDowell discovered over 600 prophecies in Scripture related to Jesus’ birth, ministry, death, and resurrection. 21 “She will bear a Son; and you shall call His name Jesus, for He will save His people from their sins.” 22 Now all this took place to fulfill what was spoken by the Lord through the prophet: 23 “BEHOLD, THE VIRGIN SHALL BE WITH CHILD AND SHALL BEAR A SON, AND THEY SHALL CALL HIS NAME IMMANUEL,” which translated means, “GOD WITH US.” 24 And Joseph awoke from his sleep and did as the angel of the Lord commanded him, and took Mary as his wife, 25 but kept her a virgin until she gave birth to a Son; and he called His name Jesus. The truth about Jesus Christ’s Christmas birth is that He was conceived of the Holy Spirit to live a man’s lifespan for around 33 years to save man from Adam’s transgression of sin. in labor has borne a child. Then the remainder of His brethren will return to the sons of Israel. Like the wise men, have you been drawn? 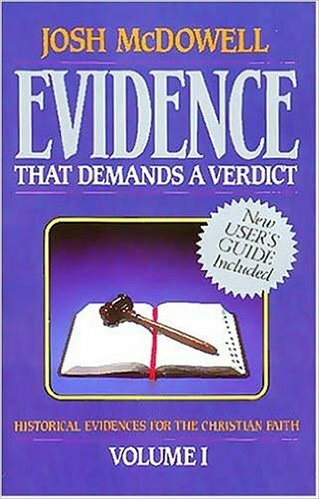 McDowell’s book, “Evidence that Demands A Verdict,” is available from his ministry, and all major book vendors online. Make it a New Year’s gift to friends and family this Christmas.